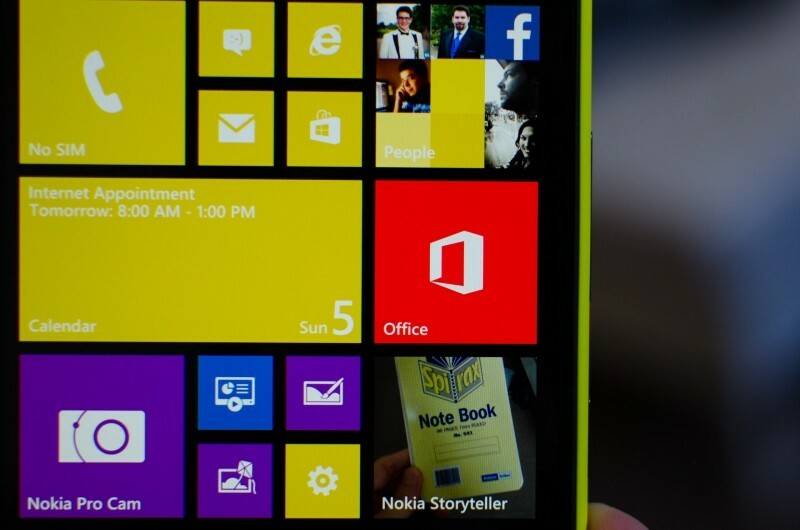 Nokia announced today that Microsoft's acquisition of its Devices and Services business will complete on April 25. The deal is now subject only to "certain customary closing conditions", the Finnish company said. Microsoft too acknowledged the date in a blog post. "The transaction will be completed this Friday, April 25, when we’ll officially welcome the Nokia Devices and Services business as part of the Microsoft family", the Redmond, Washington-based company said, adding that the deal will help accelerate innovation and market adoption for Windows Phones. Microsoft says that there have been some adjustments to the deal since it was first proposed. Both the companies have now agreed that the software giant will manage Nokia's online assets, including the nokia.com domain and social media sites, for up to a year. Another change in the agreement is related to the 21 employees in China, who are working on mobile phones. They will now join Microsoft and continue their work. The original deal had all employees in Nokia’s Chief Technology Office continuing with Nokia. Also, Microsoft will not acquire Nokia’s Korean manufacturing facility, which was originally slated to be part of the deal. Back in September last year, Microsoft bought Nokia's Devices and Services unit for 5.4 billion Euros. The deal covered Nokia's entire mobile phone business, including their Lumia (Windows Phone) and Asha (feature-phone) ranges, as well as assembly facilities, design teams and sales personnel. The deal was announced while Steve Ballmer was still Microsoft's CEO.